The Case for Wide-Angle Hood with Glass from Autocue / QTV is a case designed to accommodate a wide-angle hood and glass panel used in an Autocue teleprompter kit. Use this solution to store, transport, and protect your teleprompting equipment. 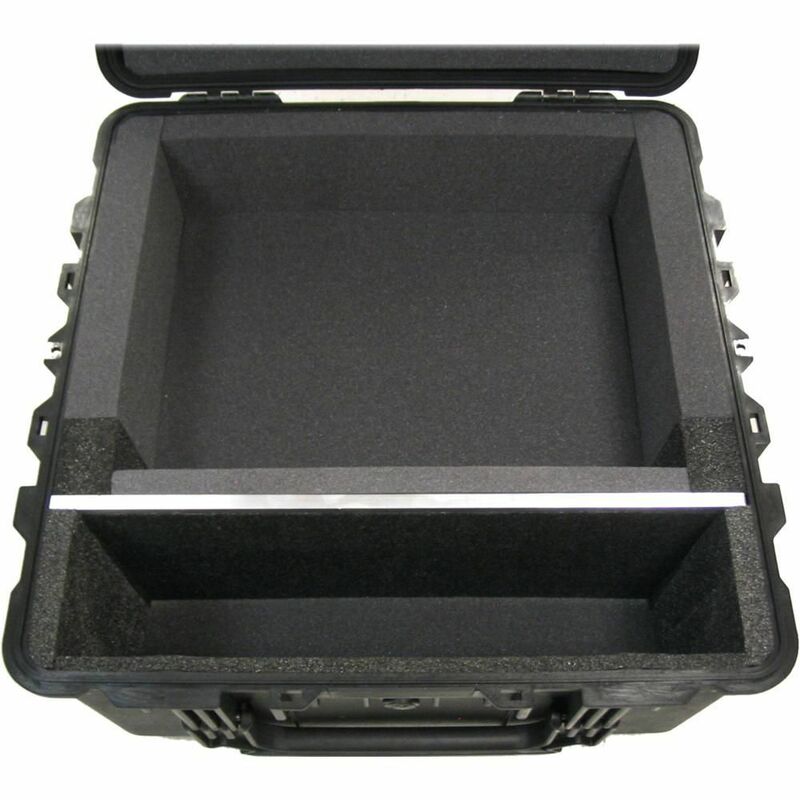 This case is designed to accommodate a wide-angle hood and glass panel used in an Autocue teleprompter kit. Use this solution to store, transport, and protect your teleprompting equipment.